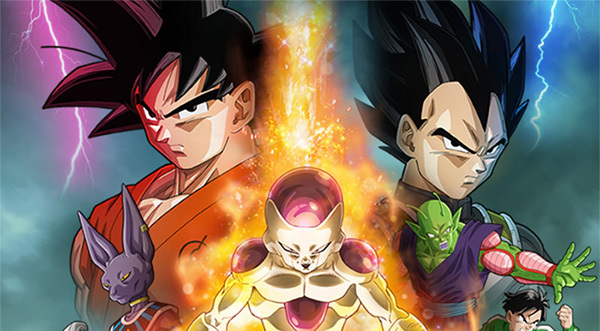 After 18 years, Dragon Ball returns to the airwaves with a new TV series, Dragon Ball Super. With interest in the franchise surging thanks to the two recent movies, this is the perfect time to see a new ongoing series. But will it be another Dragon Ball GT, the anime follow-up to Dragon Ball Z with the least involvement from creator Akira Toriyama? That’s too soon to tell, but it’s a positive sign that Toriyama is involved with “original story and character concepts.” It’s set a few years after the defeat of Majin Buu at the end of DBZ. And seeing as the two recent movies are also set after Majin Buu’s defeat, I guess we’re all assuming that DBGT didn’t happen. Which is just fine, really.